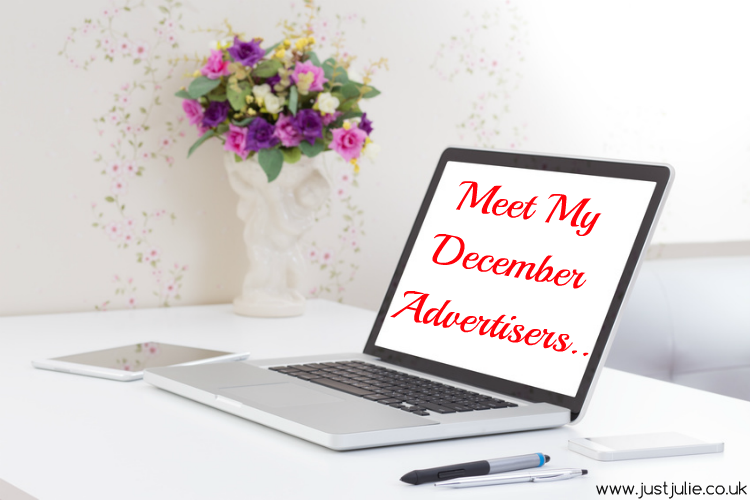 So another month has nearly been and gone so it's time to introduce to you those who have advertised with myself during December. Peacock Beauty is a blog dedicated to colourful makeup and beauty discoveries for the everyday girl. As a former gamer-girl and first time make-up wearer at the age of 28, I am eager to try EVERYTHING. You will find a wide variety of products and viewpoints from my makeup and beauty journey. I review products from a fresh angle, post pictures of my make-up experiments, chat about it on YouTube and much more (the back of my hand is permanently swatched). My love of beauty has now taken me to Cosmetology/Beauty School; check back every weekend to find out what I've been up to in school! Hi, my name is Michelle and I started my blog What Shell Says in January. It's been a very new and exciting journey for me - getting invited to events, meeting lots of lovely new people and even being asked to write an article for an online magazine. I blog about beauty, fashion and lifestyle and it would be great if you pop over and say hi as I love getting to know new bloggers and receiving feedback on my posts! My favourite post (and my most popular to date) is - Do You Really Know What You're Putting On Your Skin?